Displaying 1-8 of 8 Found. Fast setting water resistant PVA joinery adhesive. Meets load and stability requirements of BS 4071. For bonding a wide variety of substrates including plastic laminates, most metals, hardboard, natural wood veneers, insulation products, foams etc to various core materials. Urea-Formaldehyde resin powder for general joinery work. Equivalent to Cascamite One Shot. 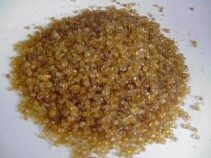 Traditional animal glue in dry bead form, for general joinery applications in antique restoration and veneering. 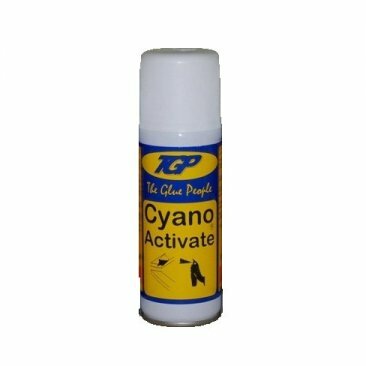 Cyanoacrylate super strong adhesive for bonding a wide variety of materials. Water and brine resistant polyurethane adhesive for general joinery work. Moisture activated, will expand to a foam as it cures, filling imperfect joints. For use with the TGP superglues. Will seal porous surfaces and accelerate the cure time of the adhesive. Displaying 1-8 of 8 Matches Found.